Monthly subscription boxes are one of the most popular ways to experience and try out a wide variety of products these days. But, of course, my favorites are the bookish boxes. Use code: NEWMEMBER for 10% off your first box or 10% off a gift box. Each month Uppercase subscribers receive a new release, hard cover Young Adult book that is either signed, or contains a bookplate signed by the author. Along with the book, each bag contains 1-2 exclusive and custom bookish items, a hand written note, and exclusive content for readers to unlock online with key words tabbed into the book. I really enjoyed this month's box, and after taking a look through their previous months, it looks like a solid win each time. I also liked that it was more than just a book and fun items, but a way for readers to get more involved with their reading experience online. 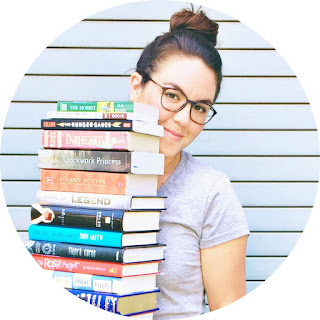 Subscribers can choose to receive just a signed book with the exclusive content for $17 a month, or the book plus the other bookish items for $23. This month featured "First and Then" by Emma Mills, Lunar Chronicles Tattoos, an Alice in Wonderland coin purse (which was a good, thick, study quality), Alice tin mints (enchant-mints) and a book plate with Emma's signature. 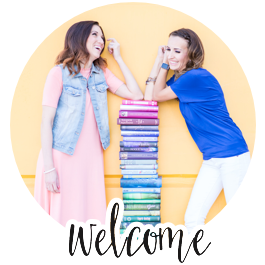 Instead of receiving a book each month, the Appraising Pages Bookish Box focuses on outfitting the book lover with a YA book themed shirt by the Appraising Pages shop, 3-5 feminine home, beauty, and fashion items. Shirts are exclusive to The Bookish Box and all other items are related to the particular theme of the month. This is one of my personal favorite boxes because I love having these fun book-related shirts and jewelry items to wear. Grisha Trilogy inspired tee, Crown midi ring, Antler ring, ACOTAR inspired mini terrarium, Alice in Wonderland art print, Game of Thrones inspired dragon egg sugar cookies. Book Riot: $50 for two YA books with 3-5 bookish items. LitCube: $29.99 plus shipping for an Indie or Independently published book with 4-5 goodies, and tee-shirt. Hustle Crate is a “Millionaires Book Club”. 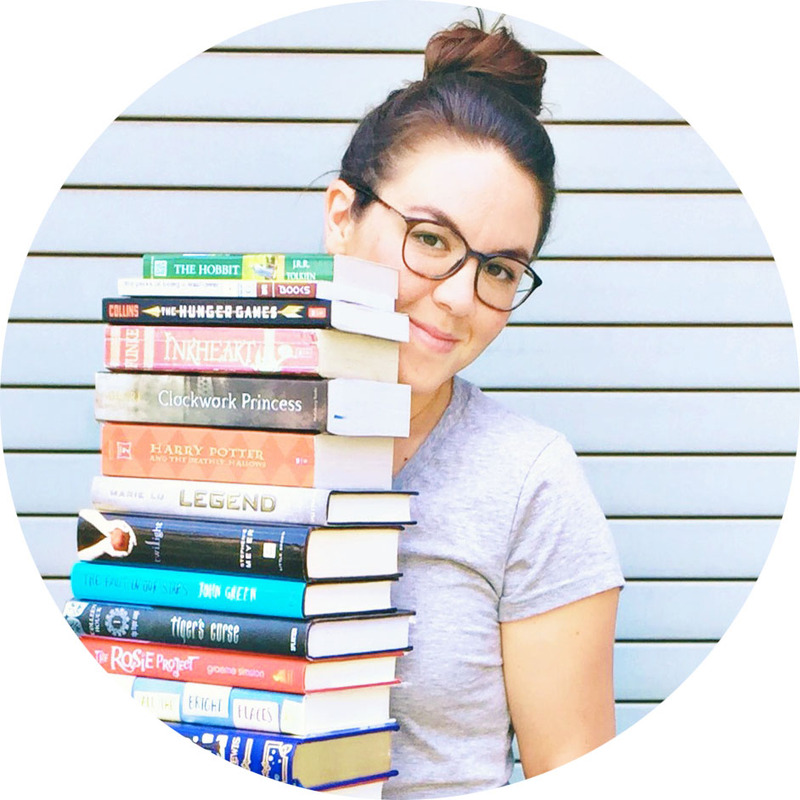 A new monthly book subscription box with education and motivation at it's core. Each month, subscribers receive a box with an actionable, well-known book. They also will receive a case-study and advice from a featured entrepreneur, as well as 3-5 lifestyle items that vary from month to month. Hustle crate is $29.99 a month with free shipping to the U.S. The first Hustle crates will ship in January 2016. While this box is simple, it carries a great promise. For every Bookly Box purchased, one book is donated to a child/teenager/adult in less developed countries to aid them in their educational advancements. This year they have donated 4,278 books. Subscribers choose to receive either a Business, Sci-Fi, Self-Help, Young Adult, or Children’s book. Each month you receive one book, a bookmark and some colored tabs to tab favorite pages with. On top of that, there is exclusive access to their online book club community (Bookly Buddy) for discussion, interaction, networking and learning. I love the simplicity of this box and I love that subscribing means you not only receive a book each month, but donate one as well. Book Worm Box: Curated by NYTimes #1 best-selling author, Colleen Hoover. $39.99 a month includes 2 autographed books and bookish swag. Genres vary each month. ALL proceeds are donated to charities. The Book Drop: Choose from Contemporary, Thriller, YA, or children's boxes. $9-16. Signed books or book plate included. 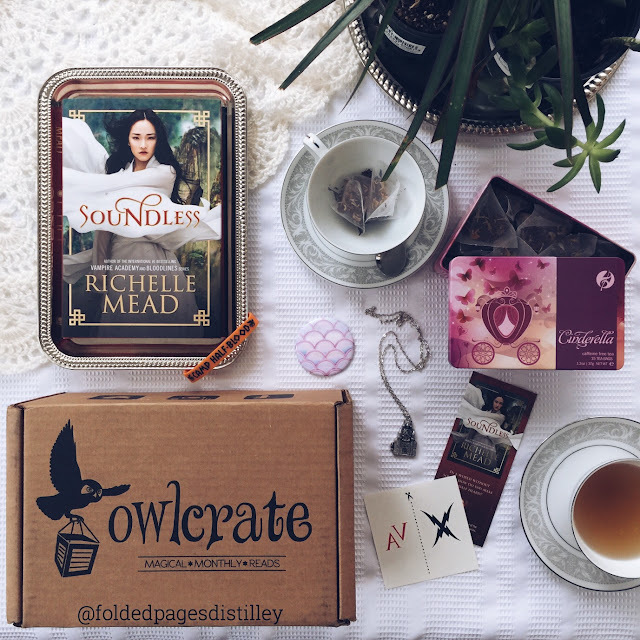 Contemporary and YA boxes receive extra bookish material that varies every month.